PALO ALTO, Calif. -- A 53-year-old woman was arrested after an alleged drunk driving crash left one of her passengers dead and another injured on Saturday night, police said. 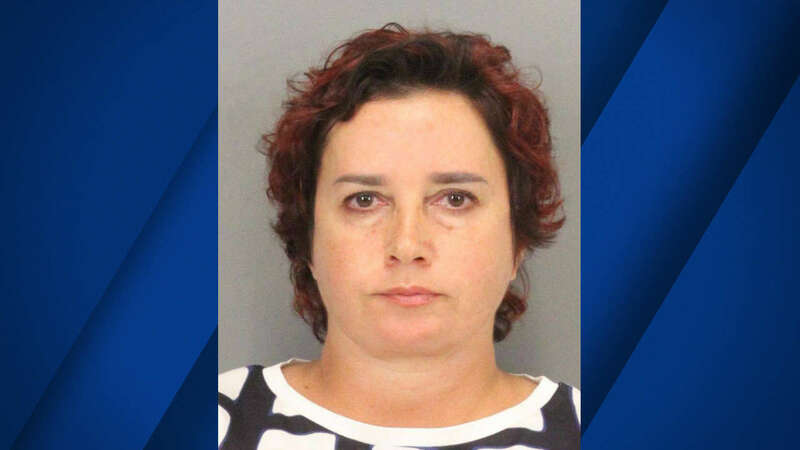 Vera Shpilman of Palo Alto was arrested following the crash reported at about 10:40 p.m. Saturday in the 3300 block of El Camino Real. Officers arrived at the scene and found two vehicles that had crashed and there were two injured passengers in one of the cars who had to be extricated, according to police. One was taken to a hospital with moderate injuries while the other was taken to a hospital and later died, police said. She has been identified by the Santa Clara County medical examiner's office as 80-year-old Palo Alto resident Lyubov Rapoport. Investigators determined Shpilman was driving a car south when it drifted out of the lanes of traffic and hit an unoccupied car parked along the curb. Shpilman's car was then struck by another southbound vehicle, police said. Shpilman, who was uninjured, has been booked into Santa Clara County Jail on suspicion of vehicular manslaughter and DUI. Want to avoid the worst traffic jams? Click here to see the current backups on Bay Area freeways and roads.